Director/Producer — Paul Goldsmith, A.S.C. For more information on TVTV: Video Revolutionaries, click HERE. Film distributed by Documentary Educational Resources (USA) and Bradshaw Foundation (International). 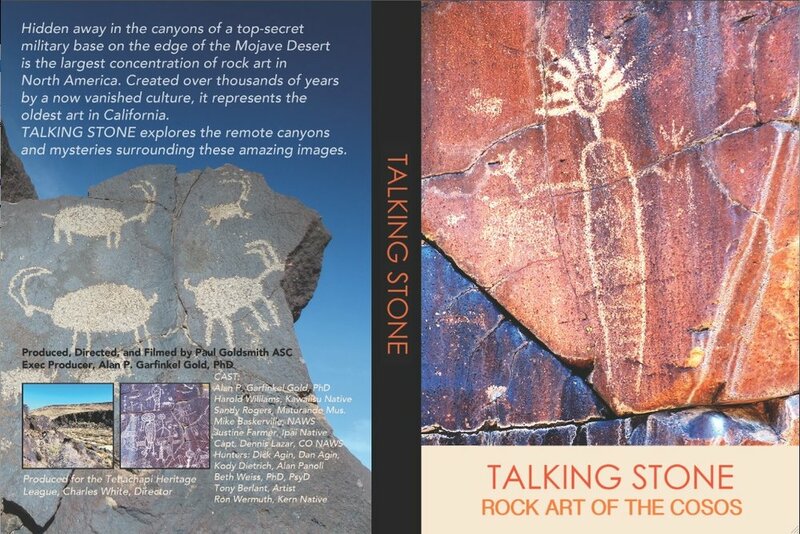 Book published by University of Utah Press. For more information about the film and book, click HERE. Distributed by Documentary Educational Resources (2011, 60 minute documentary). For more information and to purchase the film, click HERE. A film about the late composer, James Horner and his studio. Click HERE. A film about complexity (consciousness). Click HERE. A film exploring Monhegan Island’s lobstering community and their unique system of sustainability. Click HERE. A film about my father, the artist Lawrence Goldsmith. Click HERE. A day with Bill Murray. Click HERE. An exploration of High Rock Canyon, Click HERE. A film about the mysterious charmstones. Click HERE. A film about a girls school in Kibera slum. Click HERE. A film about an elephant orphanage in Nairobi, click HERE. A film about field walking by the Black Sea, click HERE. Paul’s current project is a documentary film about a trip to the Amazon to visit the Achuar, a tribe of dream interpreters. Hopefully, to be finished in 2019.